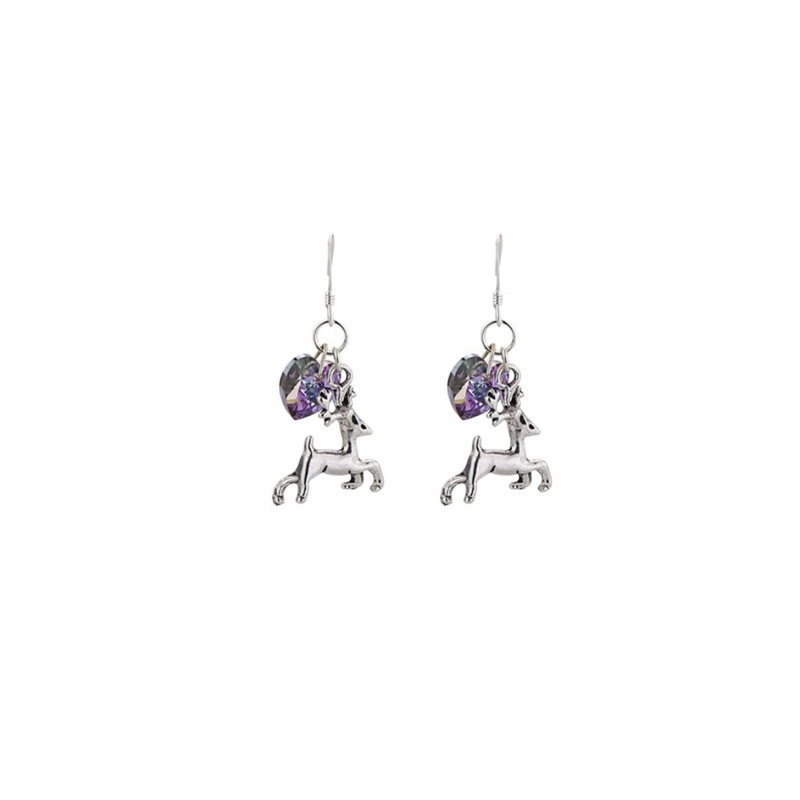 Add some sparkle to your jewellery collection with these cute stag earrings. With a Swarovski crystal heart and an adorable stag charm, these earrings will shimmer in the light and add extra sparkle to your outfit. Presented in a gift box this necklace would make the perfect gift for animal lovers.